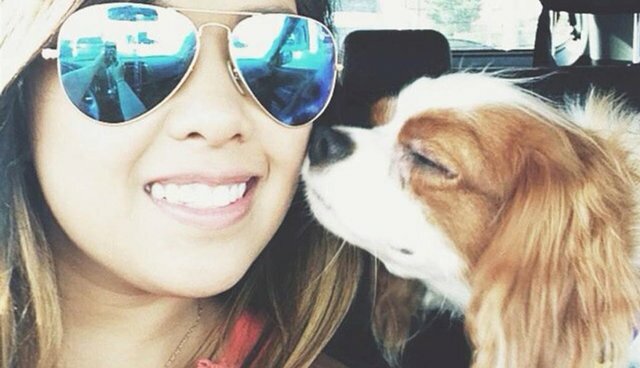 When Dallas health care worker Nina Pham became infected with Ebola earlier this month, city officials vowed to keep her beloved dog, Bentley, safe under quarantine as a precaution in case he contracted the virus too. But now that both have been given a clean bill of health, their long and challenging period of separation will come to a happy close. A week after Pham was released from the hospital following her successful treatment for Ebola, Dallas officials announced that the final tests on Bentley had turned up negative too. City spokesperson Sana Syed shared the results on Twitter, adding that the much-anticipated reunion is being planned for Saturday. Shortly after Pham was found to have become infected, Bentley had been moved into isolation on a decommissioned Naval Air Station in Dallas, and was being cared for by veterinarians from Dallas Animal Services. Although it is uncertain if dogs can indeed transmit ebola, he was closely monitored for signs of sickness for three weeks. But despite being separated from Pham and uprooted from his home, the little dog was said to be adjusting nicely to his new surroundings, and was enjoying playtime with his caregivers. She said losing the dog was "the worst part" of her ordeal. Fortunately, thanks to the city's commitment to protect Bentley - whom Dallas Mayor Mike Rawlings recognized as "a significant part of [Pham's] life" - there will be a happier ending for these two.